Since 1966, we have created opportunities by moving into new areas, reinvesting profits back into our company and our people, and found new ways of partnering together — all while increasing our ability to influence thousands of people and becoming a trusted partner in every phase and stage of their lives. 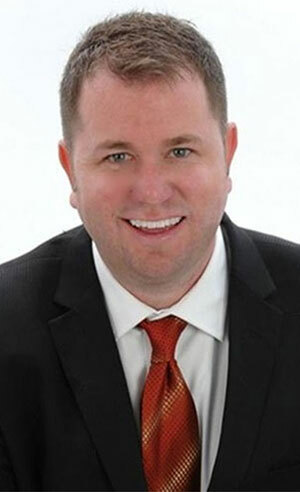 Lance Goss serves as Director of Operations for the Apartment Living Division of HHHunt. He oversees the financial and physical operations as well as the sales, marketing and leasing operations for over 8000 HHHunt apartment homes in Maryland, Virginia, North Carolina and South Carolina. Lance’s experience includes oversight of lease up operations, conventional market rate Class A communities, and aging conventional units. He has had training responsibilities within HHHunt University. Lance began his career with HHHunt in 2002 as a Leasing Consultant and has worn many hats since his start. He has been an Assistant Community Manager, Community Manager and Regional Property Manager during his tenure. Lance holds a Bachelor’s Degree from Barton College. He is also a member of the National Apartment Association as well as other local apartment associations.